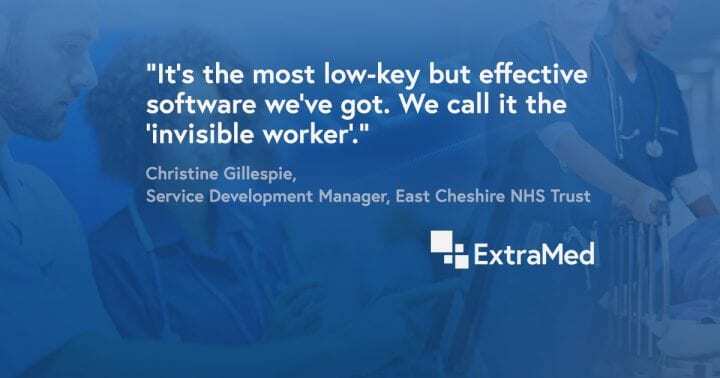 East Cheshire NHS Trust serves approximately 450,000 people and they needed to improve the admissions process for patients already on a specialist care register. 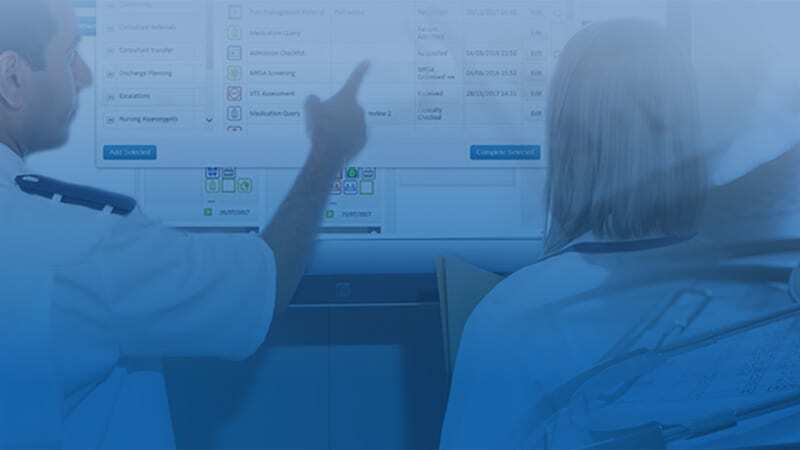 With the objective of improving care quality and patient outcomes, they worked with ExtraMed to implement proactive alerting. Find out how the solution has made a significant impact. Established in 2002, East Cheshire NHS Trust consists of two hospitals at Macclesfield and Congleton, serving a population of approximately 450,000 people. As an “integrated community and acute trust” it provides healthcare in hospital, at home and in community settings. Communication with teams both internally and externally is of critical importance. ExtraMed helps them deliver integrated care. 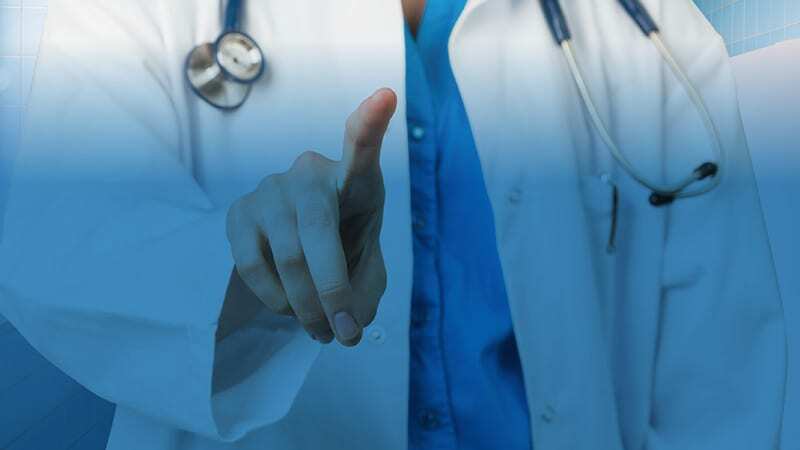 The Trust engaged with ExtraMed to develop a solution based on its Patient Flow solution. They needed to improve the admissions process for patients already on a specialist care register and improve care quality and patient outcomes. 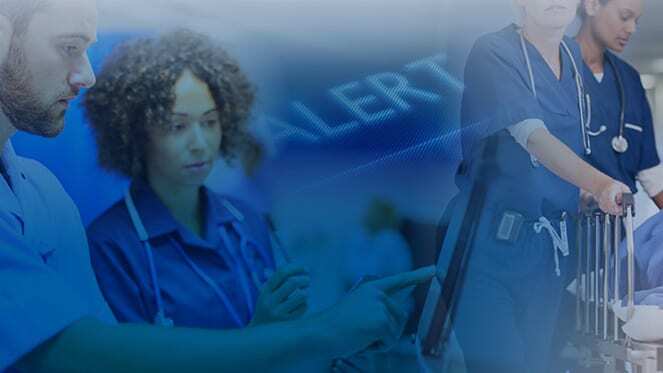 Known as Alerter, the solution has made a significant impact on the healthcare teams, alerting staff to up to 70 patient attendances every day, across five specialist registers. The solution supports A&E with management of complex patients, helps to reduce length of stay for admitted patients, provides continuity of care, and improves care quality and patient outcomes. The project fits with the wider “caring together” strategy, making it a key part of the Trust’s integration and partnership agenda across the whole healthcare economy. How can a ‘hospital without walls’ approach help deliver better care?